Super Savings Item! 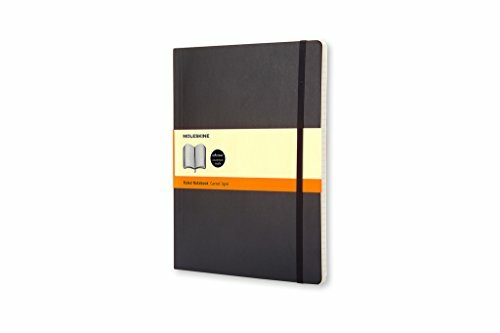 Save 31% on the Moleskine Classic Notebook, Extra Large, Ruled, Black, Soft Cover (7.5 x 9.75) (Classic Notebooks) by Moleskine at Community Frontiers. MPN: S07223. Hurry! Limited time offer. Offer valid only while supplies last.